There is no limit to how far and wide technology can reach. Today, one is practically surrounded and dependant on technology to a huge extent. It used to be that cars were just simple machines that could move and get you where you wanted. But if technology is all about making lives easier, then why not have some in your car. After all, you do spend a considerable amount of time in your car daily while commuting to work. On that note, here are a few techs that will definitely make your travelling easier and enjoyable. GPS systems are a must today. If a technology exists that helps you get where you want then one needs to have it. In India, where many cities face horrible traffic conditions, a GPS system will shave valuable time, giving you the right directions and the easiest way to get there. 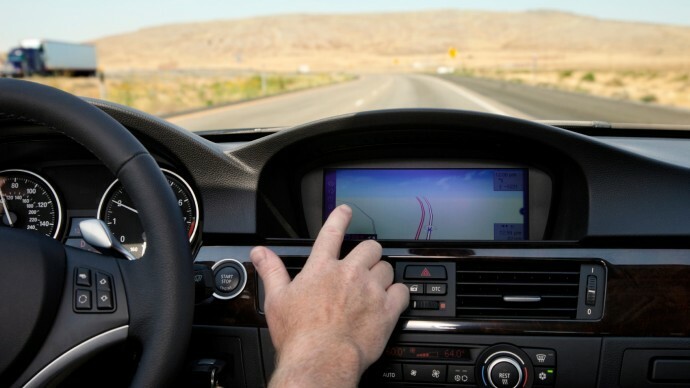 In-car GPS navigators are easily available in the market. 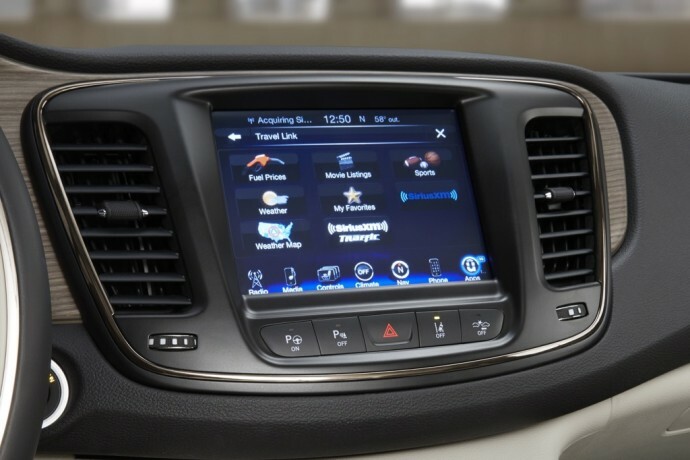 A central touchscreen that controls audio and other functions, including phone, climate control, navigation and vehicle settings. But how is it useful? Touchscreens reduce button clutter, which can be a significant problem given how complex cars have become today. They also enable far richer features than traditional layouts, including graphically rich navigation maps and album notes for songs. Those who are constantly on the road know what its like to stay without internet. Yes, phones have internet, but even they can do only so much in areas of poor connectivity. This is why one needs in-car connectivity today. 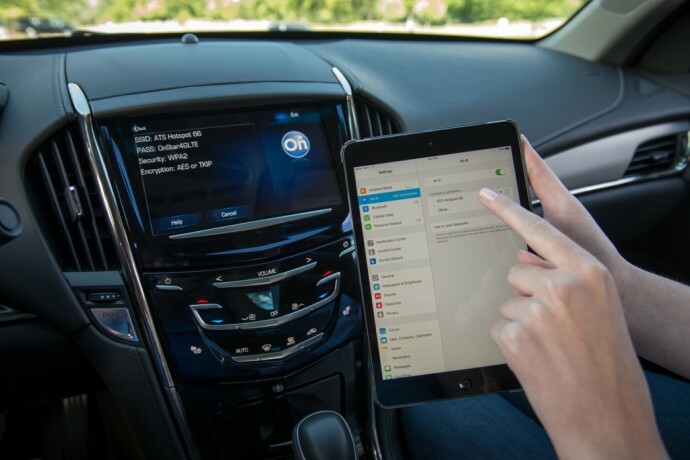 Internet connectivity in the car is not only handy for the driver, but also does well for your family and colleagues too. Whether they’re kids with iPads and or your colleagues with laptops trying to get work done boon the go. 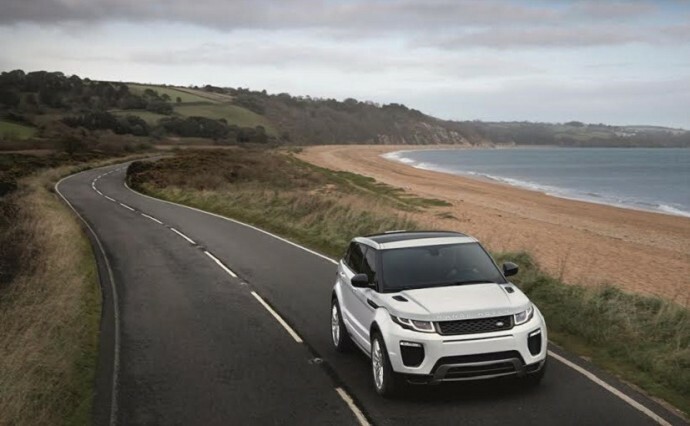 A system that automatically turns the engine off when you brake to a stop and turns it back on again when you take your foot off the brake. Cars burn a lot of fuel unnecessarily when they’re idling, and with the well-known horrors of traffic in many of our cities, there’s more idling going on than ever before. 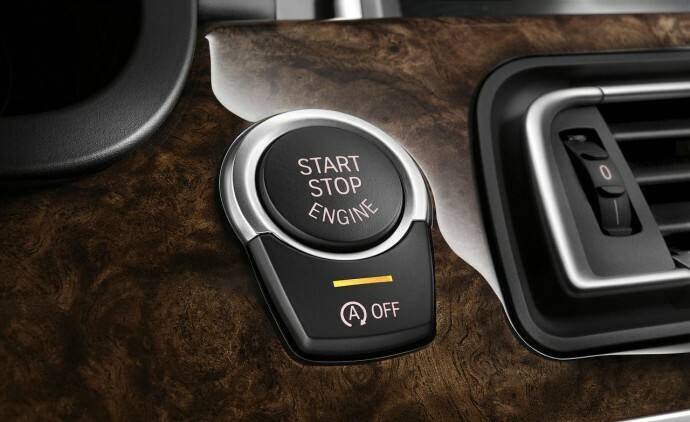 Auto stop/start both improves fuel economy and cuts needless emissions. It’s a win-win. This is definitely worth shelling out a little extra because it actually saves you money in the long run. Plus it’s good for the environment, and we all know how the current state of things are on that front. Lane keeping assist is a technology that recognizes painted lines or reflectors on the road to alert drivers of lane changes by means of visual, aural or tactile warnings. Systems found in recently updated Acura, Mercedes-Benz and Audi models take lane departure mitigation to the next level with corrective action. If you drift out of your lane without signalling, the system will gently tug the steering wheel and guide the car back into the line. Now this may seem like a tough ask for drivers in India, but maybe if more people began incorporating ways to keep themselves in line, the number of road accidents would drop quite a bit.